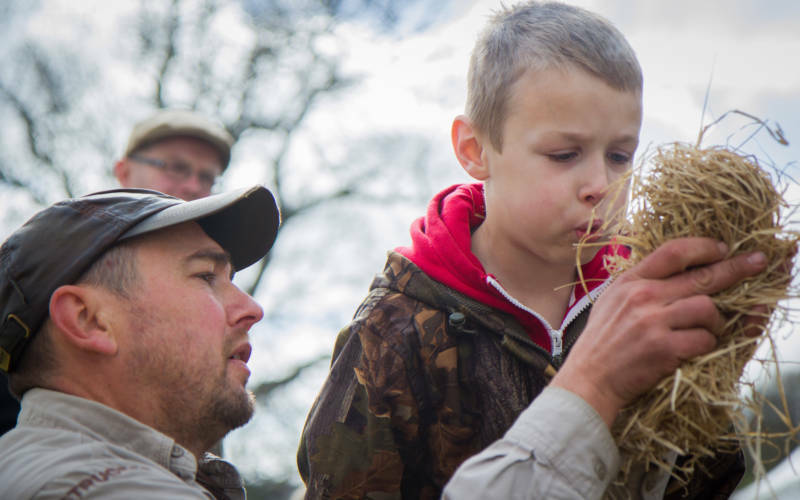 Kids can learn the art of bushcraft over this three day course. We’ve teamed up with our friends at Woodland Ways to run our first ever Bushcraft Summer School. Over three days, specialist instructors will cover all aspects of bushcraft, from shelter building and fire lighting to tracking animals and making primitive weapons. An excellent opportunity to release your inner Bear Grylls and discover the wild side of Waddesdon – no adults allowed! Suitable for children aged 8 to 12.